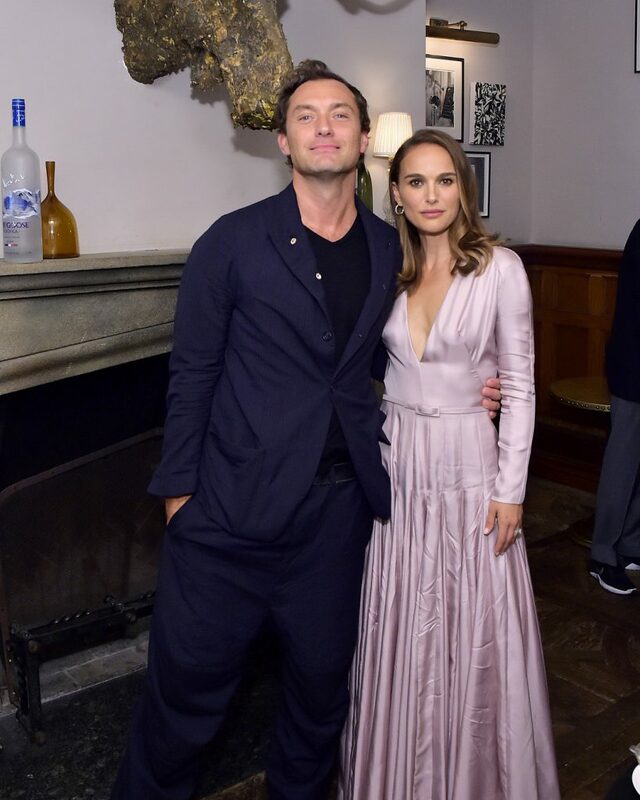 We knew that Natalie will attend the Premiere of Vox Lux in Venice next Tuesday, but now, thanks to the TIFF website, we also know that she will be at the Toronto festival, presenting the movie by Brady Corbet and The Death and Life of John F Donovan, the film directed by Xavier Dolan. Vox Lux will have its premiere at the Canadian festival on September 7, and Dolan’s film three days later, on September 10. The film can be seen in Venice on September 4, and in Toronto three days later, on September 7. The festival is celebrated this year from September 6 to 16. Thanks to HQ Utopia, we have 8 gorgeous new portraits of Natalie taken by Maarten de Boer during the 2016 Toronto International Film Festival. Click the preview to view them in the gallery. Although La La Land was the film that won the desired Audience Prize, Jackie also won another major award in TIFF: the Platform Prize. Along the best screenplay award in Venice, this represents an excellent beginning for the film at the upcoming awards season, where it’s assumed that the Natalie’s performance will have the recognition it deserves. Here’s another TIFF review! Critics have been a bit hard on this French-Belgium production, and after viewing the film, I can unfortunately see why. Rebecca Zlotowski is known for pushing boundaries, especially with 2013’s Grand Central. At 36, she has a future ahead of her. With the premise of Planetarium being leaked earlier this year, that film seemed like her future. Two sisters who are mediums being channeled by an early film maker? Sign us up! However, it isn’t once you watch the film that reality sets in. If anything, the first half an hour or so is actually spectacular and even magical. It is, instead, after this segment of the film that you find out how it really is. Planetarium has imaginative concepts, but you would have to lunge yourself to reach where the potential sits from where the film takes you. Planetarium had such promise, but it gets lost amidst its own ambitions.